We are excited to inrroduce our new packaging for our award winning wines. 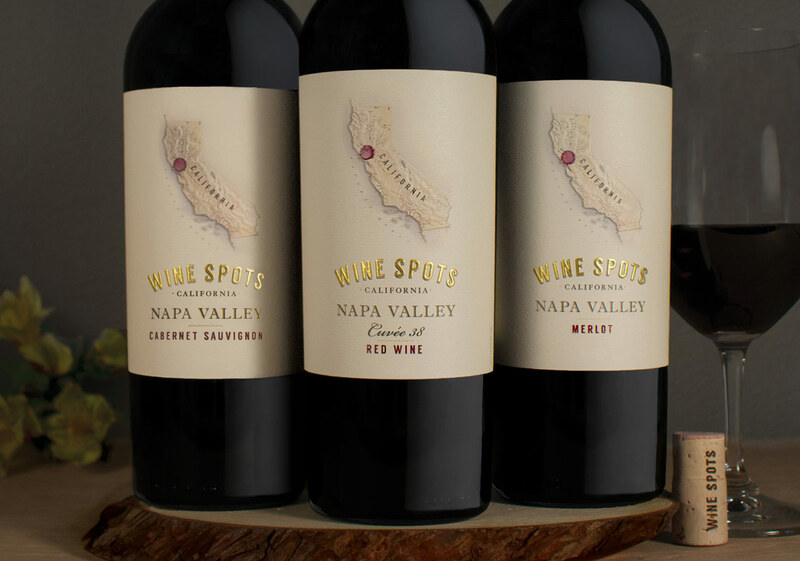 Our labels feature the wine drip, essential to our story, placed over the regions map. Discover your favorite spot with our wines from around the world! 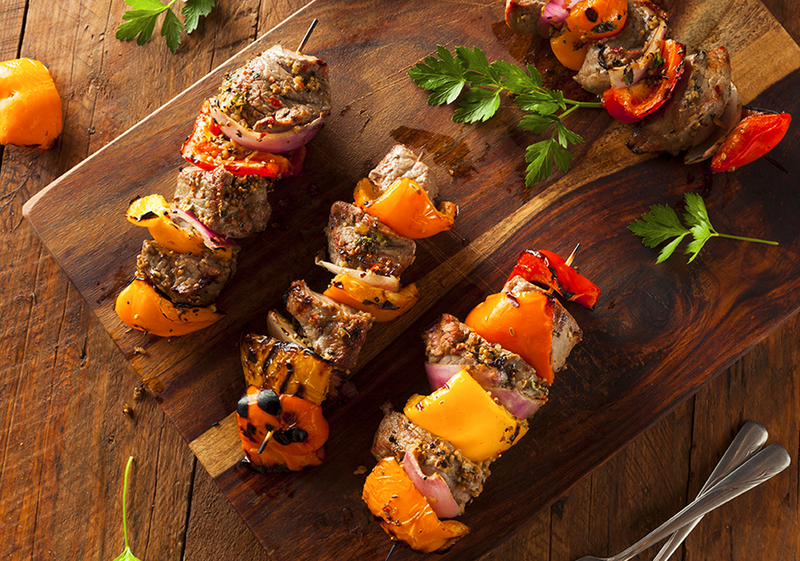 Check out our new recipes paired perfectly with Wine Spots Wines.